Start taking classes at Stride and other studios! 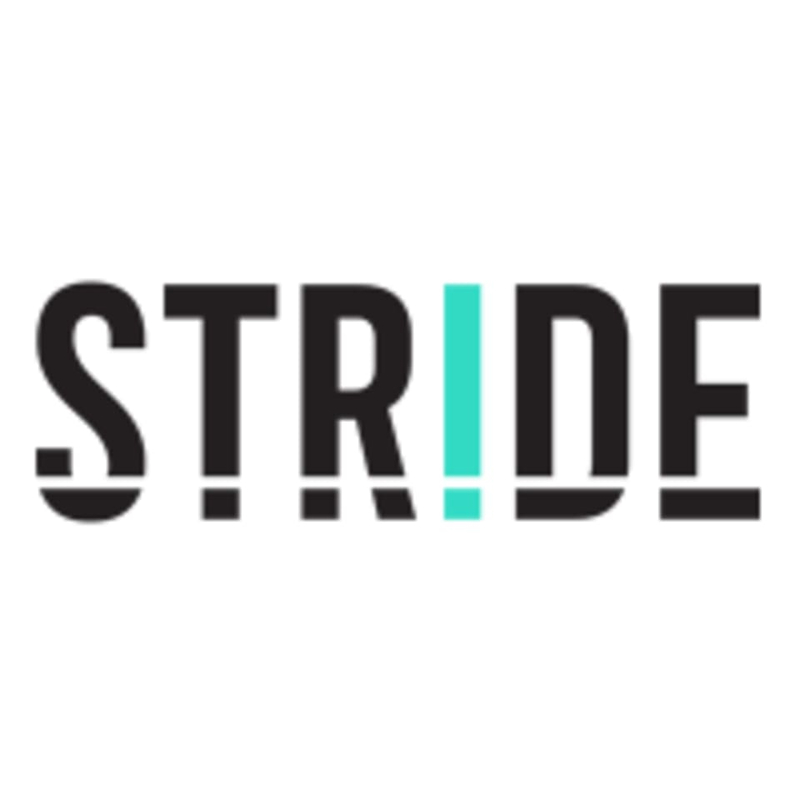 STRIDE is SoCal's first group running studio. Stride offers treadmill-based HIIT and strength-training classes perfect for any level of walker, jogger or runner. Stride coaches lead you through a workout where you choose the speed and intensity, and classes are sound-tracked with electrifying, body-moving music. Participants wear Polar heart rate monitors to track undeniable results and maximize their potential in each workout. Clients love them for their state-of-the-art Woodway treadmills, calorie-torching workouts, and their positive, welcoming community. Please wear running shoes and athletic clothing. Bring water, and a great attitude. They provide gym towels and a tap for filtered water for those bringing their own bottles. I usually hate running but this was a great motivator ! Antonio’s playlist (pop, hip hop, motown, etc) is THE BEST. Love Noel! He was encouraging and didn’t over do it with cheering on the class. Super fun workout with great music and quick intervals so the time goes by fast. You can definitely tailor it to whatever level you feel like pushing yourself to. The staff is friendly, helpful, and upbeat. I’ll be coming back! Aubrey was awesome! Great workout, very challenging but a motivating session. I love Noel’s class! Probably the best class I’ve taken through ClassPass!